Hello friends. 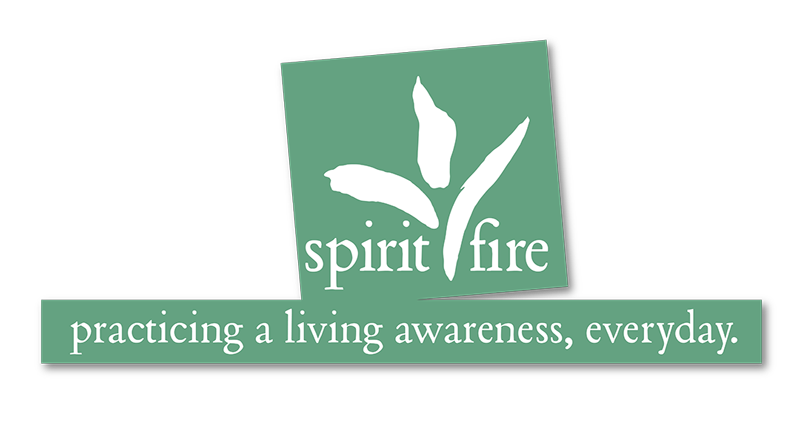 We have moved into a new year for the next round of Living Awareness meditations. Mid-winter is upon us and it offers wonderful opportunities to settle into meditation and explore our interiors. Although, when is it not a wonderful time for meditation? Each season seems to delight in its offerings: Winter’s stillness; Spring’s newness; Summer is for the senses; and Autumn allows for reflection and release… cycles abound. And thus we start a new cycle of the Practice of Living Awareness on Monday, February 4th. New meditations will be available here, on the blog, every Monday, Wednesday, and Friday. Each week we will present a new step, starting with Step 1 and completing with Step 14 in mid-May. You can also sign up to have new posts delivered to your email inbox as soon as they are published. We hope that you have been adding to your awareness in the interlude between our meditation rounds. Here’s an excerpt from a previous post which ponders interludes: “Magic happens in the space between. It’s often within the pause, at the pit-stop, or during the intermission that we allow the fullness of an experience to resonate. Interludes are important; they are integrative. An interlude has no agenda other than itself – space to simple “be.” In time, we begin to grow comfortable with the space that is not being filled by words or tasks or compulsive activity. We allow ourselves to simply be present and comfortable.” Indeed, magic happens in the stillness of the space of the interlude. As stillness meets your presence and they combine exquisitely to allow you to simply observe and simply receive all of the activity that has culminated to create this new now. In its perfection, from this space, joy arises! May it be so! We’ll be together in the ethers before long! And if you haven’t registered for the new round, click this link to do so; we’d love to know that you’re joining in.